lagig. 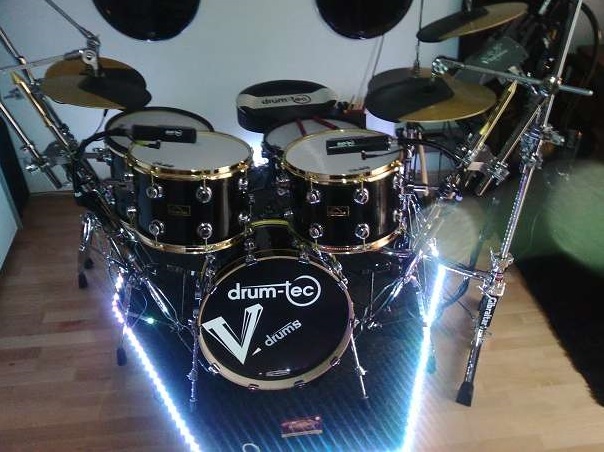 TD-30 mit Drumtec Live Sound Edition plus Vexpressio Master Picks!! !